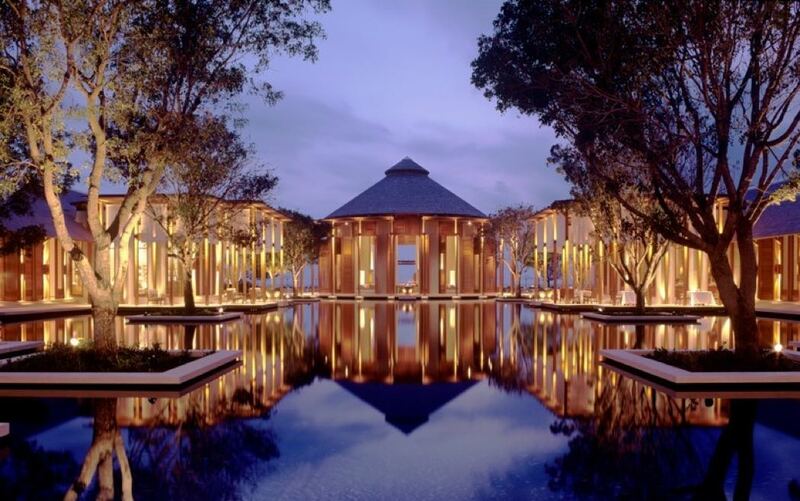 It is no secret that Aman Resorts is one of my favourite luxury hotel brands and Amanyara is certainly one of the best luxury hotels in the world. You can also read my review of Aman Canal Grande Venice and take a look at Amanera in the Dominican Republic. You will find some of the best beaches in the world on Turks and Caicos Islands and Amanyara resort is located along the pristine reefs of Northwest Point Marine National Park, acclaimed for some of the world’s best wall and reef diving. 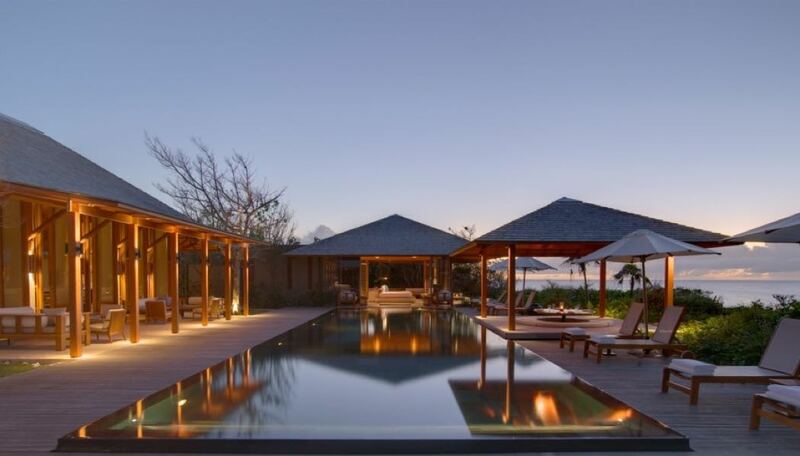 As you would expect from an Aman hotel, Amanyara feels ultra exclusive and offers a slick escape of silvery-topped pavilions, chic teak terraces, shaded loungers, centred on a huge infinity pool designed using volcanic rock with a conical bar. The overall feel is Asia in the Caribbean with a Zen and peaceful feel, many miles away from the jolly and colourful resorts on islands like Jamaica. The hotel’s lobby, library, restaurant and bar are beautifully designed and set around the main pool. The high ceilings keep all areas feeling zen-like. Amanyara’s pavilions or rooms are identically designed with natural materials and platform king-sized beds, decked terraces and atmospheric slatted shutters. The only choice you need to make is the position of your pavilion (or room). Pavilions are located either inland bordered by tranquil ponds with timber sun decks over the water or they are oceanfront with views out to sea and paths down to the shoreline. Some of the inland pavilions feature private pools. All Pavilions have three-sided glass walls which slid away to leave the room open to cooling breezes, and feature a combined bedroom and living room separated from the bathroom area by a decorative wooden screen. You will find freestanding bathtubs in the bathrooms and a rain shower. The elegant Amanyara restaurant fuses seafood with Caribbean flavours and Asian tones. Both indoor and outdoor seating is available, so you can cool off with sea breezes and enjoy ocean views with your meal. The Beach Club, a few steps from the white sands, serves light meals throughout the day on its breezy veranda. Most take breakfast on their own private veranda from an unlimited a bespoke menu. We recommend the corn fritters with bacon and relish. Amanyara’s bar is a circular teak building reflected in its adjacent pond, perfect for sunset drinks with jazzy live music. Soak up those rays and relax in the warm shade whilst dipping in and out of the crystal-clear sea on your own patch of private beach. That’s what you do at Amanyara and it is marvellous! 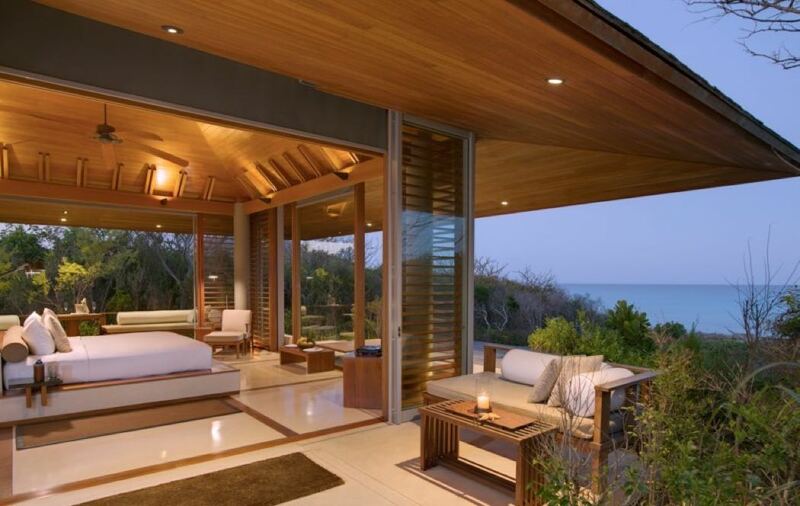 Amanyara also features in my top 5 best luxury hotels in the Caribbean. Find out how to get a free upgrade, breakfast, early checkin, late checkout & free lunch at all Aman Hotels.